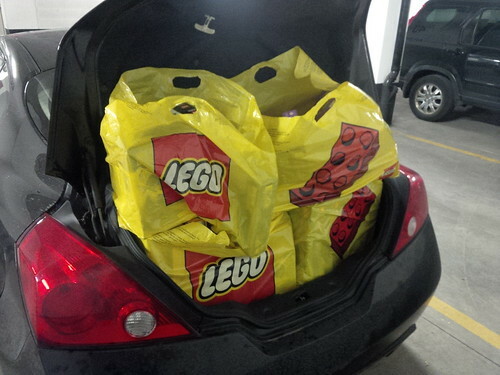 Another year and another amazing haul for Creations for Charity – Toronto, Canada EH! 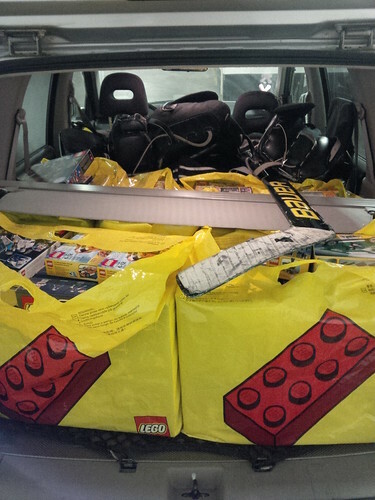 To be honest, I was a bit scared this year, last year was epic – thanks to a generous donations by LEGO (this year other cities got LEGO’s donation) I was afraid this year we wouldn’t have as nearly a big haul, with the low Canadian dollar, and the much feared Canadian LEGO shortage I was a bit worried. But I put out the call to my LUG buddies and they answered in spades! They searched out for deals, pulled in favours, and out right gave me sets – this year’s haul is an extension of all the fantastic work the greater AFOL community does for creations for charity – coming together and helping deserving children in this time of year. So special shout out to: Eric, Graeme, John, Mike, and Nick for helping round up sets for the donation. So last year we donated to two local Toronto Hospitals, this year we thought we would spread the love a bit and chose: Red Door Shelter, a family shelter that provides shelter and resources for families facing a variety of difficulties. 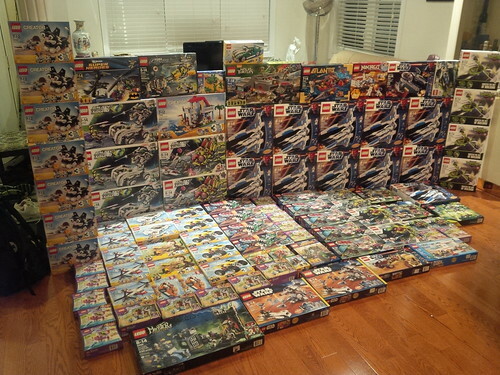 So thank ALL the people that donated, and purchased MOCs – without you all none of this is possible. You are the true heroes!